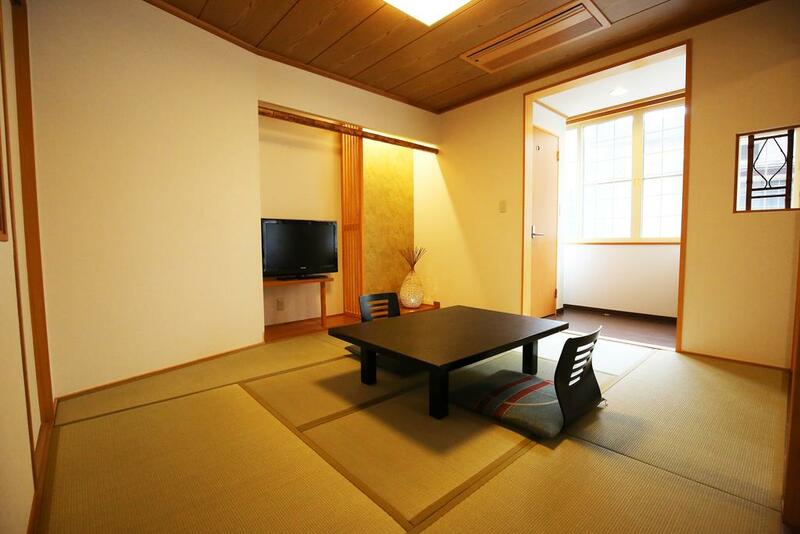 Nakajimaya Ryokan is an intimate Japanese style ryokan located in a quiet location 5 minute walk away from the main street. 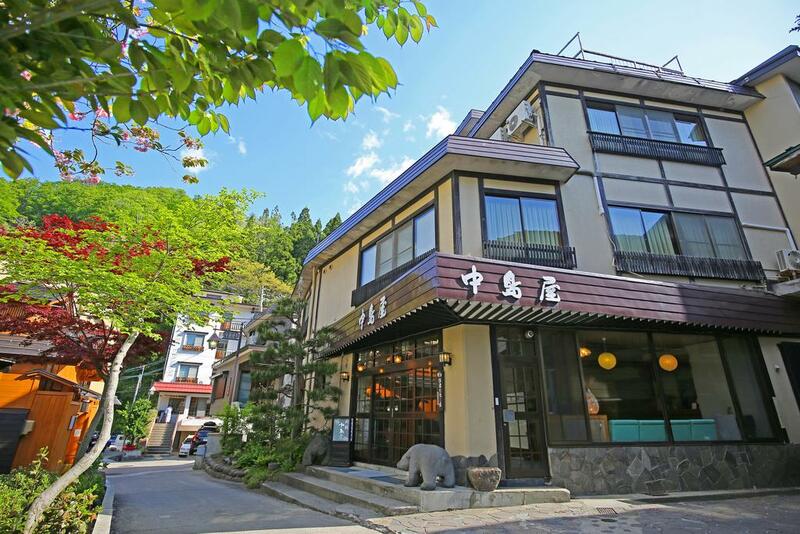 Featuring onsite natural hot spring and restaurant serving regional cuisine utilizing local ingredients. 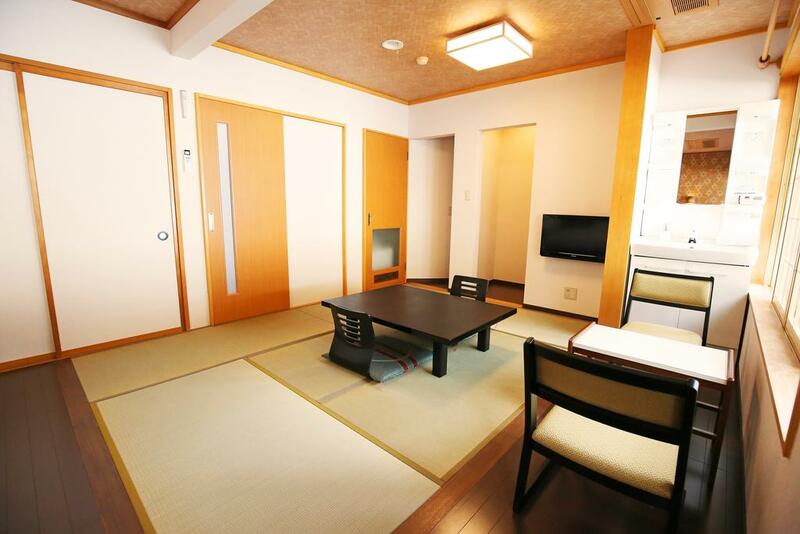 15/01/2018 We really enjoyed our stay at Nakajimaya Ryokan. 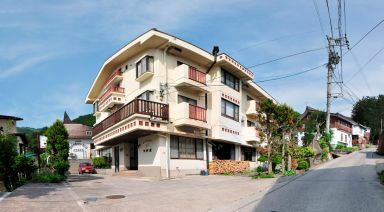 The staff were friendly and very helpful, rooms a decent size and very clean and breakfast was delicious and traditional Japanese-Style. 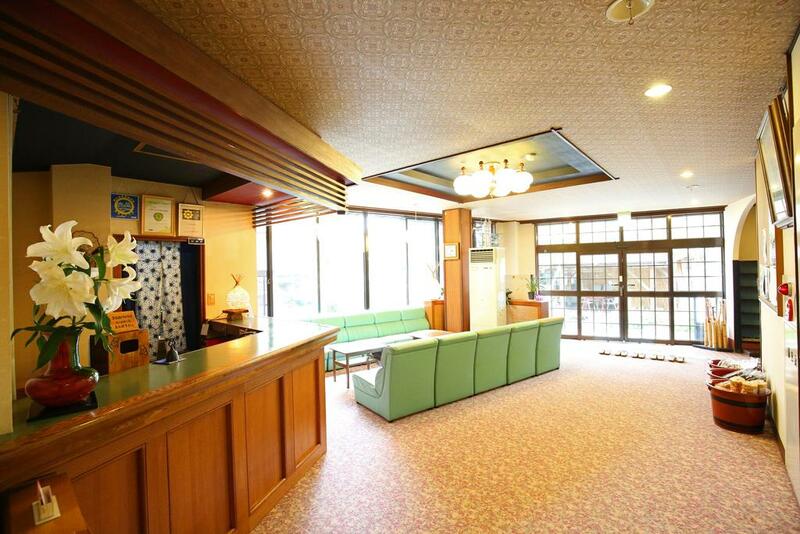 If you want a proper Japanese experience this was a great place to stay. 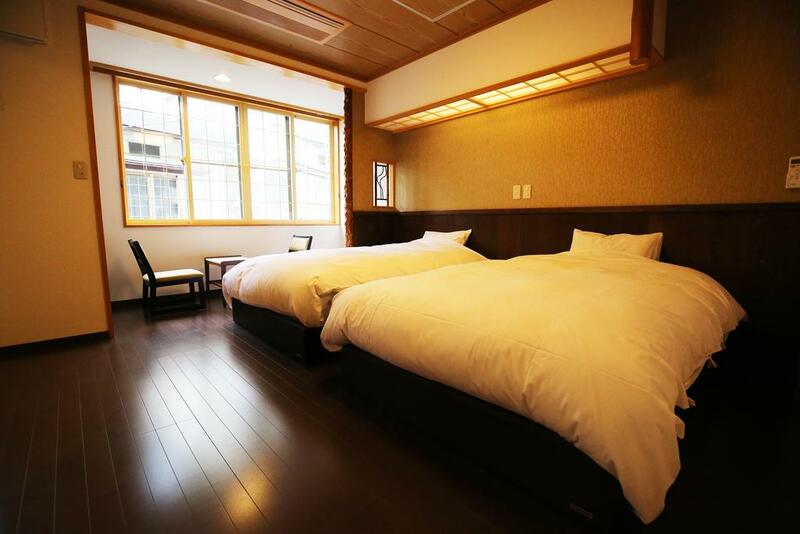 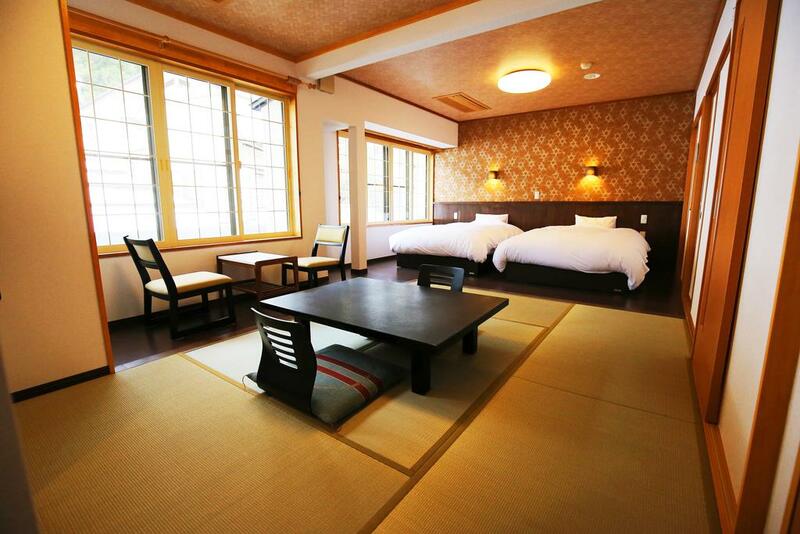 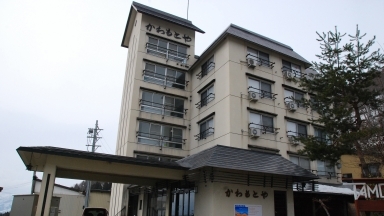 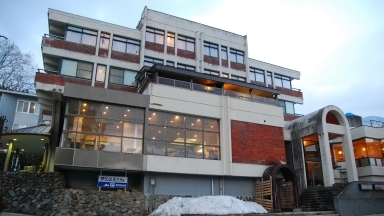 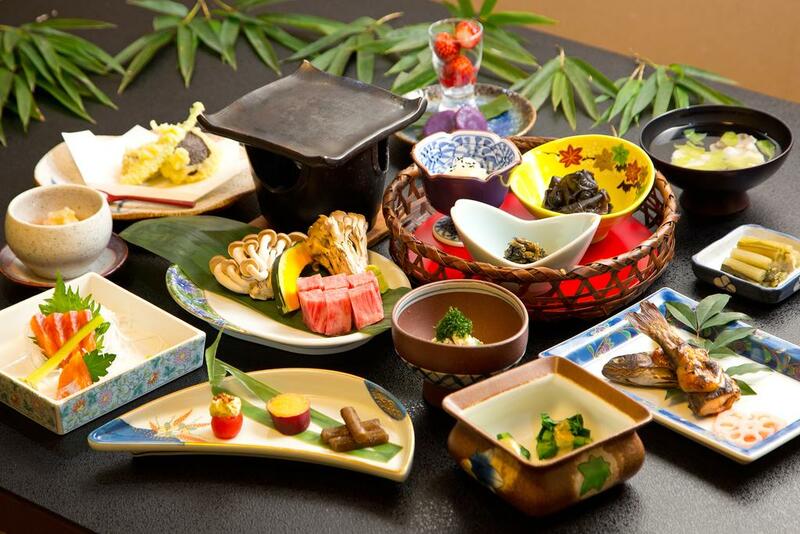 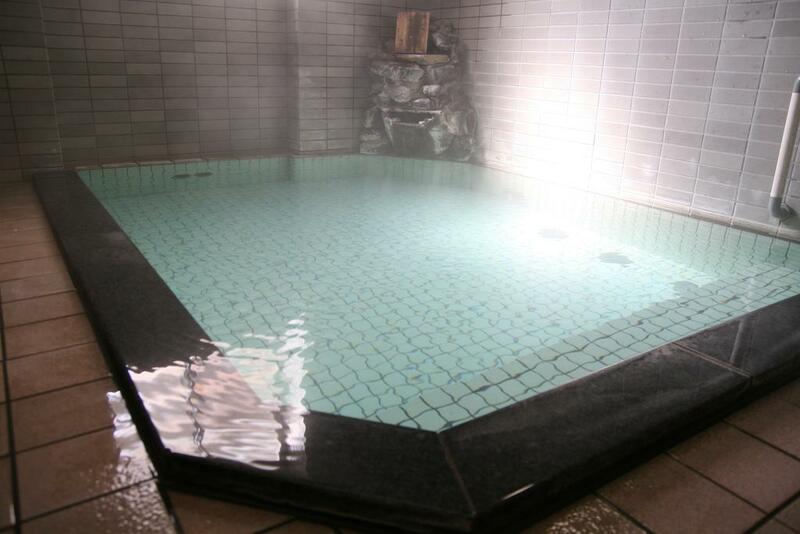 Guests who stayed at Nakajimaya Ryokan also stayed at these other Nozawa Onsen accommodations.